I feel that turtles just don't stand up well in todays PvP enviroment. Suffer even more since Crows/Dread Hatchlings are quite popular and thea really eat turtles well. The attacks hit for less than 300 damage, and you will only really be able to go toe to toe with undead or things with multi hit attacks like rabbits. Also might be fun to capture a elemental with grasp and forcing them to keep getting grasped. But to me turtles are benched for now. There are other aquatics that are better. I am actually suprised at the low level this one has recived. 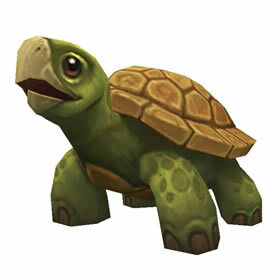 This turtle is one of my main battle pets (my top Aquatic). His damage is great and the ability to heal is most valuable. Even stands up pretty good against Flying pets. I was so impressed with him, I even named him Tank, cause that is what he is. These seem to have a bit of a rabbit gene.. you find one, you're no doubt going to find 20 more. 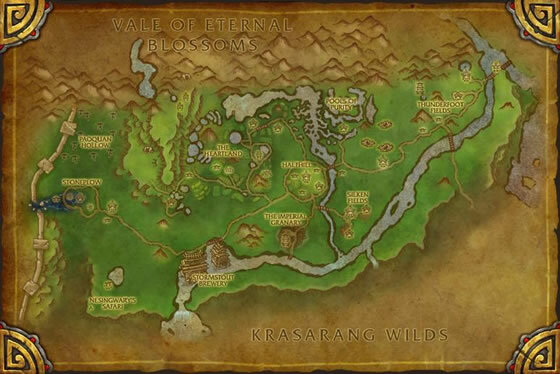 Abundant around a lot of water areas, but easiest is just going up and down VotFW's main river, Zan-Zhe River. Softshell turtle meat is considered a delicacy and is the key ingredient in soothing turtle bisque.